Running is probably one of the most popular ways to stay fit. Although it may seem that we can all 'run', there is much to learn, whether for beginners or seasoned runners. 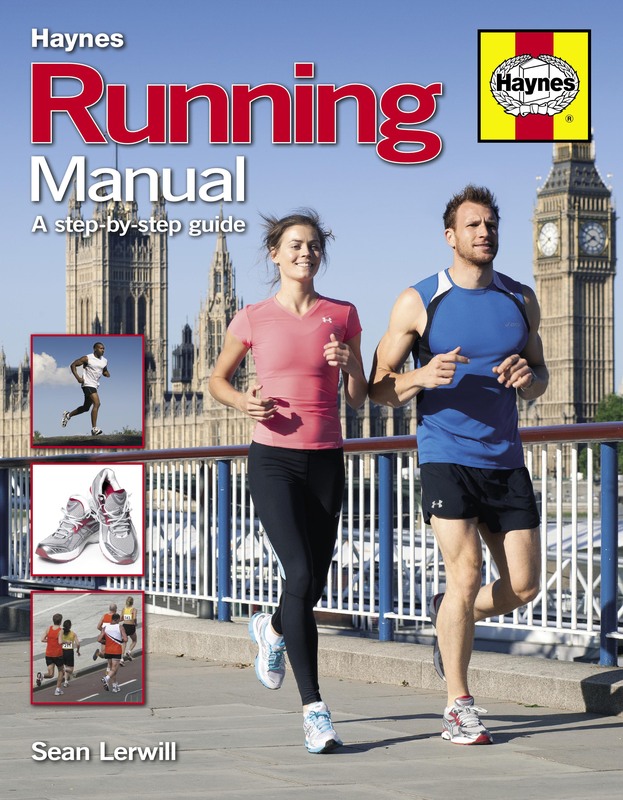 This new paperback edition of the Running Manual covers everything from sprinting to marathons, detailing gait analysis, how to train and what to wear. It includes the detailed physiology on how the energy systems work and how nutrition should be approached prior to and during training and races. It will appeal to all levels, whether young or old, new or experienced, male or female.